Google Store Black Friday Deals are Live! Google Store Black Friday deals are live! Well, they went live last night, but you are free to get to shopping as you wait for that turkey to cook today. 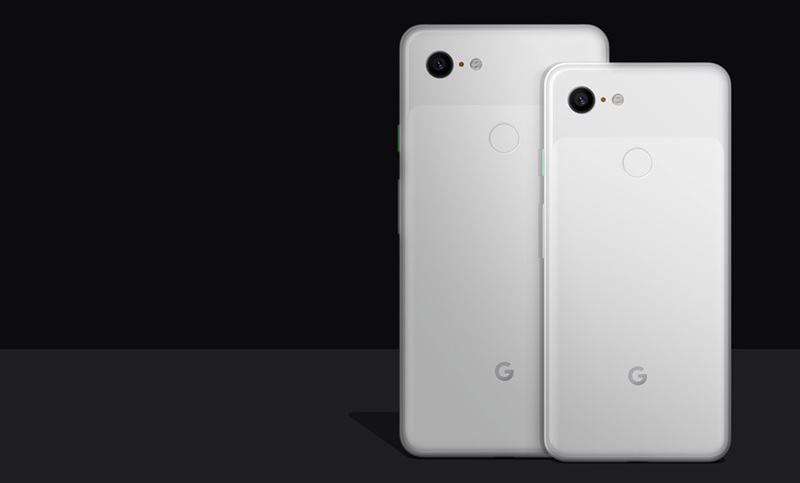 Deals include the Pixel 3 at $150 off, Pixel 3 XL at $200 off, all Google Home products with discounts, Chromecasts discounted, Pixel Buds with a price drop, and most Nest products at lower-than-usual prices. Below, we’ve got the breakdown of everything Google Store is offering from today through the weekend (and longer).